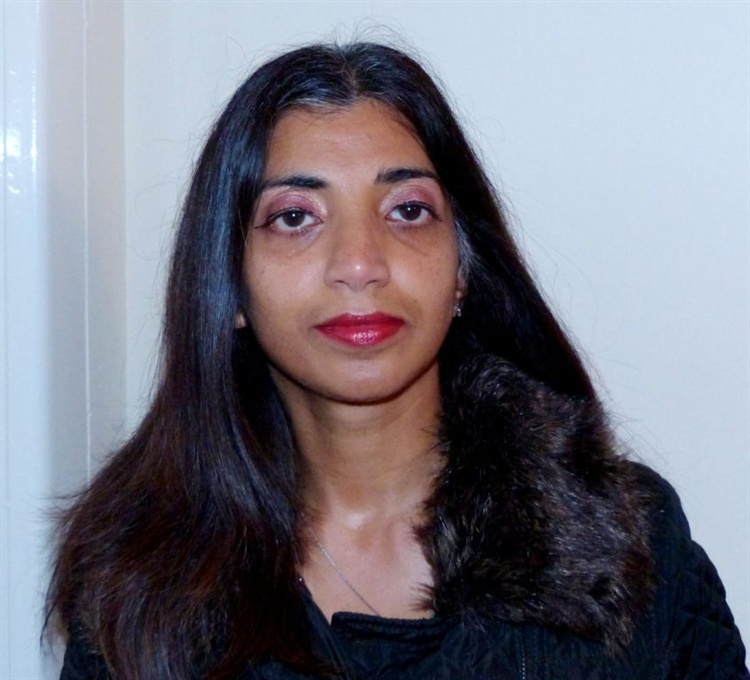 Parveen qualified as a Social Worker in 1996 and gained experience in child protection, mental health (as a trained Approved Social Worker) and learning disabilities before moving into the NHS. She spent 9 years working in local government as a social worker initially and as a manager for an Inner City Mental Health Team. For the last 7 years she has worked in the NHS in senior positions as a lead commissioner for NHS Continuing Healthcare and Mental Health as well as a secondment period as Service Manager for Learning Disabilities. Her last position within the NHS was as an Assistant Director for NHS Continuing Healthcare where her responsibilities included improving relationships between the Local Authority and Acute Trusts and managing a budhet of 47 million. She had the responsibility of S117 Cases under the Mental Health Act 1983 as well as the commissioning of acute and specialist packages of care and monitoring quality for packages of care commissioned by the NHS. For the last 18 months she has been working as an Independent Serious Case Review Officer for a Mental Health Trust, where she investigates serious untoward incidents. A piece of work that was developed in order to improve working relationships with the acute trust to save on bed days and to avoid bed blocking. I introduced a trial project for 12 months where all patients in an acute bed who were ready to be discharged and did not need any further rehabilitation within a community hospital and had a positive checklist for a full assessment for NHS Continuing Healthcare would be discharged under NHS funding to a nursing home or community package. The funding would be for a period of 28 days to allow a nurse/health professional to carry out an assessment for NHS Continuing Healthcare. This pilot was a huge success in not only improving working relationships with the Acute Trusts but also stopping inappropriate bed use in acute as well as community hospitals and bed blocking. This pilot also helped with winter pressures. This pilot is now in place on a permanent basis and it is now implemented by the provider Trust. This pilot also had an impact on NHS Continuing Healthcare by reducing inappropriate eligibility by not assessing within an acute environment.